America’s Got Talent season 13 is finished. By the time you’ll be reading this article, you may already know Shin Lim is the winner of AGT Season 13. There were some amazing runner-ups in the last two seasons, so we thought we would talk about three top acts which were seen on the show, not only this season but last year, as well. We made sure to include different type of performers so you can see the various talents which went in front of the AGT jury and audience. Here are three acts which had stunning performances. Singers and dancers are two of the most common acts the judges see on AGT. So to get the jury’s attention, performers need to find ways to stand out. Sixto and Lucia are one of the top acts which managed to bring that wow factor into their performance. They are Cuban magicians, and for AGT they prepared a quick change act. Not only their number turned out to be incredible, but it also looked effortless, as well. The judges loved their pure energy, enthusiasm, and excitement. Best of all, Sixto and Lucia will make sure each show they perform never gets old, and they’ll take into account the public’s reaction to everything they’re doing on stage. Because they continuously study what’s going on in the world of quick change and they take rehearsals very seriously, the duo is one of the best quick changes acts in the world. You can see in the video below a small portion of their show on AGT season 13. When he entered America’s Got Talent stage, Lioz Shem Tov presented himself as a mentalist while he used a somber voice, which made people wonder if he was playing an act or not. Within a couple of minutes, the jury and the AGT audience quickly realized Lioz’s mentalism act is a comedy variety show, an innovative and hilarious parody about magic. The talented comedian uses a combination of visual and verbal cues, props, magic, facial expressions and more to provide an unforgettable show. You can watch the video below to see Lioz’s comedy mentalist act from AGT season 13. Eric Jones is one of the most talented close-up magicians in the world. Before performing on AGT season 12, where he was a semifinalist, Eric’s magic shows had already been showcased at Magic Castle in Hollywood, CA, The Today Show, Penn & Teller: Fool Us!, and Masters of Illusion. This talented magician has a sleight of hand which helps him dazzle audiences by the use of items, such as coins or cards, which help Eric perform mind-blowing illusions. If you’re curious to see Eric perform a few of his best magic tricks, watch the video below. 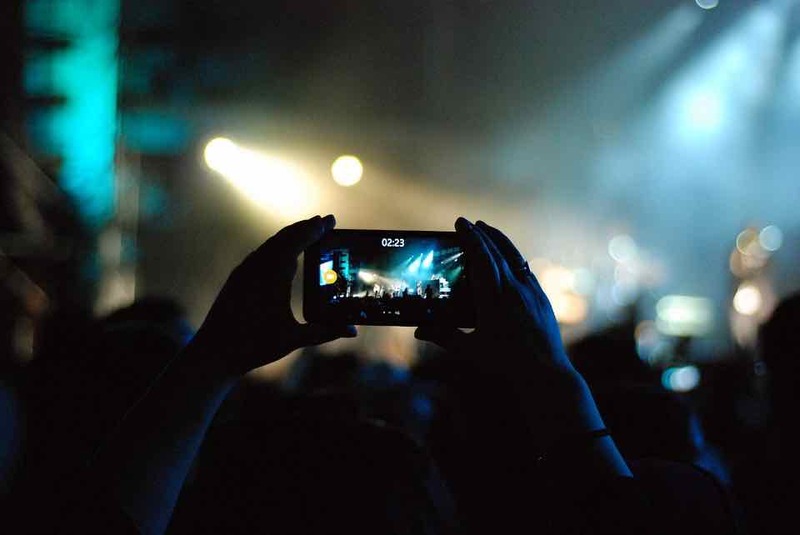 If you want to hire high-quality entertainment for an upcoming event, then you might as well consider these top acts from AGT. Every one of them can bring that wow factor audiences seem to love. Feel free to contact us at (615) 283-0039 if you would like to request more details about booking one of these acts. In terms of comedy, guests at any type of event are quite likely to have seen it all by now. So, it takes one of the more uncanny comedians to get people impressed really. If you are after such rare gems for the entertainment at your event, we hand-picked 4 of them to give you a helping hand with your quest for comedic geniuses. If you were confused about an M.D. 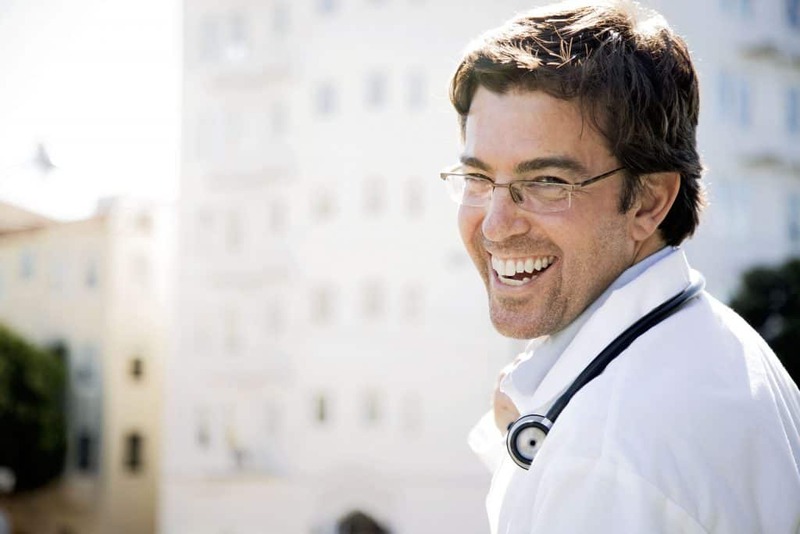 title in an uncanny comedians list, we would like to clarify: Brad Nieder is a comedian, except he is also a medical practitioner with extensive experience in TV production and communication. After taking his BA in communication at Stanford University, he completely changed his career path by pursuing medical school. ‘Comedy + magic’ is a winning formula in the entertainment world, so it takes a lot for performers to come up with fresh concepts. Adam Trent, however, managed to establish himself as a distinctive act among fellow comedy magicians. high level of audience engagement. This uncanny magician is indeed a breath of fresh air, with surprising elements popping up all over. His incredible iPhone Illusion a trick that you have to see to believe! 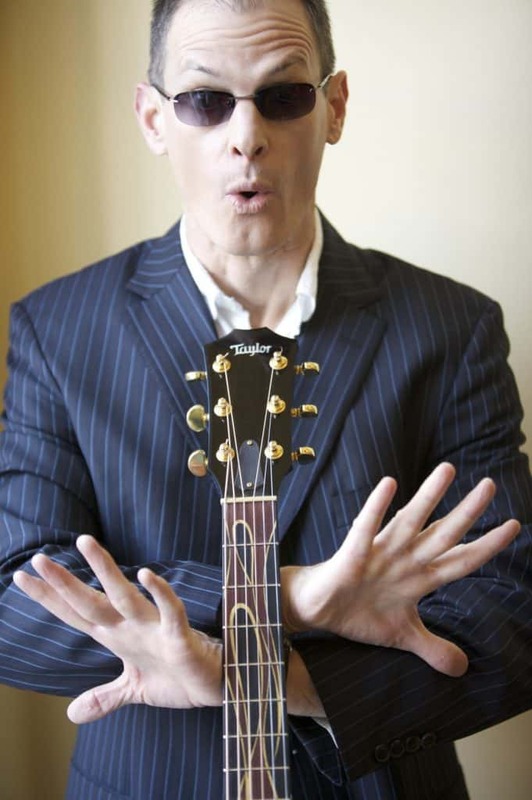 We listed Mike as one of the uncanny comedians in this article because he also is a skilled guitarist, which helps him create an elaborate act. His expertise does not stop here, however. Mike is also an entrepreneur, TED Talk presenter, Carnegie Hall headliner and a Las Vegas, show producer. So, a Mike Rayburn comedy act will not only consist of good comedy but also varied content. An uncanny comedians list would be incomplete without a ventriloquist comedian, even just because they bring an extra level of entertainment. He is a master at mixing a difficult skill like ventriloquism with audience interaction, stand-up comedy, and improv comedy. It also helps that he is a keynote speaker on communication skills as well. Plus, he is no stranger to the small screen either, with appearances on Good Morning America, PBS, the Today Show or variety shows like Swan’s Place. If it were for us to sum it up, we would say Steve has all the qualities event planners are looking for in a less common entertainment act. Our speaker’s list is growing by the day, and comedians sure are a consistent part of this list. In fact, you can see by yourself if you head over to the Grable Group site. Also, if you want to keep updated on the latest additions to this list, or on event planning tips and suggestions, we would advise that you subscribe to our newsletter. 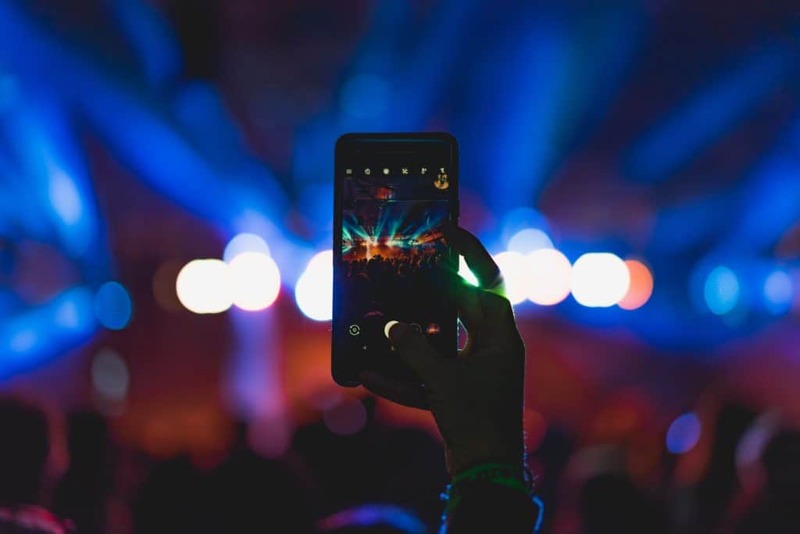 If you are planning a corporate event, the presence of a celebrity entertainer will unquestionably help you turn your special occasion into a memorable experience for everyone involved. 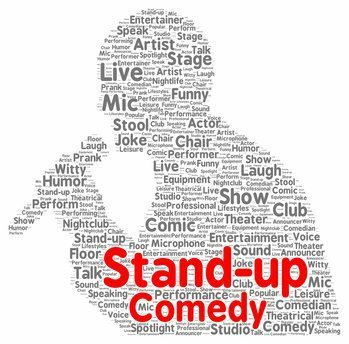 Moreover, since you are considering a celebrity performance, why not get one of the top 100 stand-up comedians of all times? 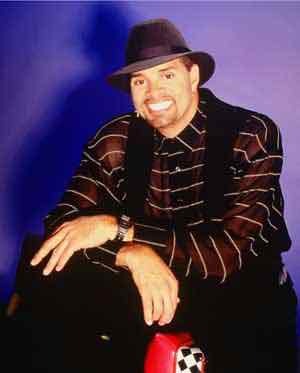 David Adkins – better known by his stage name, Sinbad – is one of the most famous comedians in the industry today. If you want to find out more about him and what he can do to ensure your next corporate event will be a success, keep on reading. Born in Benton Harbor, Michigan, Sinbad has always had a sense of humor that stood out in one way or another. He grew up telling jokes to his three brothers and two sisters, so he got used to being the center of attention early on. Sinbad embarked on his first comedy tour called “Poverty Tour” in 1983. His first big break, however, was Star Search in the mid-eighties. He was a finalist in the show, and more and more people started to see there was something special about him. Sinbad began his career as an actor as Redd Foxx’s son on The New Redd Foxx Show sitcom. Sinbad’s first one-hour HBO comedy special, entitled Brain Damaged, became the second highest “Comedy Hour” ever. This is just a tiny part of Sinbad’s greatest achievements so far. There’s no way to comprise a 30+ career in a single article. You can find out more about Sinbad’s success here. Planes (2013): the film also stars the voices of Dane Cook, Val Kilmer and more. So, not only you will be getting a stand-up comedian to perform at your event, but also someone who has extensive experience as an actor. Your guests will surely have much fun taking pictures and interacting with a Hollywood actor. Why Should You Book Sinbad for Your Corporate Event? Letting your guests know you are bringing a VIP is likely to make them set high expectations for the event. Extensive experience. In the entertainment industry, nothing can compensate for experience. Sinbad knows how to work an audience and overcome any unexpected issued that might occur. A one-of-a-kind approach to humor. He does not tell jokes, he shares real-life stories and puts his personal touch on them. What is the result? A hilarious, clean act that everyone can relate to. Ability to form a unique connection with the audience. He is a master of improvisation on stage. His spontaneous style and witty comebacks will keep the audience engaged throughout the event. Where to Take It from Here? If you are interested in booking Sinbad for your next corporate event, all you have to do is get in touch with us as soon as possible. We can talk more about your particular entertainment needs and start working on accomplishing them right away. The vacation bible school family night is a wonderful time for parents to learn more about the church, meet their children’s teachers, and see the activities their children have been enjoying. Unfortunately, it can be difficult to think of the best VBS family night ideas to make sure the event is a success. Some churches have solved this problem by hiring a performer. Performers make a difference in the family evening. They allow the whole family to experience the message in a new and exciting way. Hiring an artist ensures that the parents will enjoy themselves. If the parents have a memorable time at family night, they are more likely to attend that church during a regular service, which is the ultimate goal. When searching for Vacation Bible School family night ideas, Marc Eckel, Bob Stromberg, Taylor Mason, and Matt Jernigan belong at the top of the list. Marc Eckel is the founder of Splat Experience, a Christian performance art ministry. He works quickly and paints on a large canvas using only his bare hands. His creations are centered on worship and evangelism. 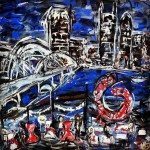 He started making these paintings in 2000. Since then, he has done almost nine hundred performances. Eckel has performed in forty-five states and five different countries. He has gone on tour with Casting Crowns, and he was even nominated for an Emmy in 2012 for his work on the “Hands of Hope” documentary series. Bob Stromberg is a clean comedian and a public speaker. He spends a large portion of his time on tour and has been writing and performing comedy since 1995. Stromberg uses his position to aid Compassion International, a Christian organization that works to release children from the bonds of poverty. He has written three books and is best known for his appearances on Bananas Comedy (an award-winning television show). Tayler Mason’s performances are one-man variety shows featuring comedy, ventriloquism, and music. 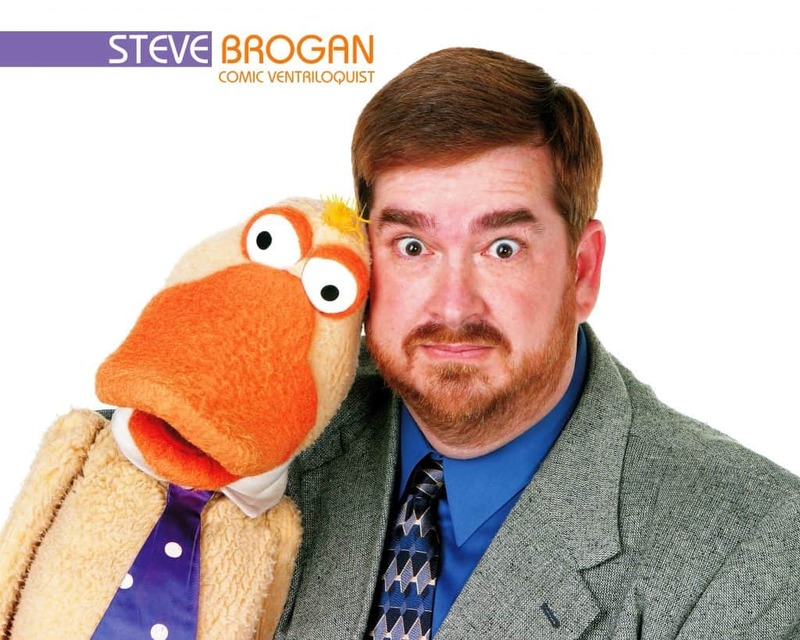 He does family-friendly performances as well as special shows geared toward Christian audiences. Taylor Mason is well known for incorporating volunteers from the audience into his shows. He traveled with Bill Gaither during one of the Homecoming Concert Tours and performed at Carnegie Hall and Sydney Opera House in the early 2000s. Taylor is one of the best VBS Family Night Ideas. The hush is deafening. The man in black speaks. The crowd goes wild. The high-energy drumming comedy act, rePercussion, with entertainment appearances to their credit on multiple television spots, such as MTV, VH1, and America’s Got Talent; in countries as far reaching as the United States, India, and United Arab Emirates: as well as having headlined on Disney Cruise Lines along with Buckets N Boards for two years has the ability to bring crowds to a fevered pitch without touching a single instrument. One of the most amazing talents, Joe Castillo, uses sand to craft artistic scenes. Often set to music, he projects what he is doing at the moment onto a screen. Audiences watch in utter amazement as he creates beautiful images by moving his hands swiftly along the sand. The consummate artist, Joe Castillo, creates art that is detailed and intricate with the just slightest movement of his fingers. A drumming comedy act, rePercussion entertains and enlivens audiences with an energy that is electric. A crowd favorite is their air drumming act, in which rePercussion incites audience participation, resulting in their having set a Guinness World Record for World’s Largest Air Drumming Ensemble. Although air drumming may get the audience going, the members of rePercussion demonstrate they, in point of fact, are expert percussionists. Rather than being so mundane as to use a stereotypical drum for drumming, rePercussion displays their comedy percussion show on such anomalous “instruments” as street signs, buckets, crates, and barrels. The addition of these “instruments” results in a level of respect and entertainment unheard of in mere air bands. The implausibly remarkable music generated by these gifted drummers using their unconventional medium will make believers out of even the most dubious of skeptics. Yet rePercussion is far more than drumming they are a hilarious and high-energy show. Combine all this amazing percussion talent with a superb and enlivening entertaining comedy act and this results in rePercussion bringing audiences back again and again for their comedy percussion show. Comedy works to transport this show to a whole new level. The effortless simplicity and naturalness of rePercussion while performing has a way of setting their audiences at ease, allowing spectators to unite with the vibes of rePercussion, becoming and feeling like an element of the show. Audience participants laugh, cheer, and join in drumming their way to distinction, all while enjoying a thoroughly exceptional and engaging performance. A more unique vbs family night ideas does not exist than the unexpected performing music talents of rePercussion. 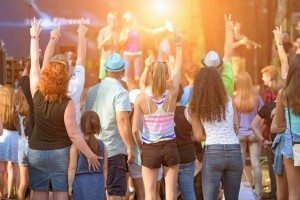 There is a lot to consider when it comes to VBS family night ideas, especially in terms of entertainment. Hiring a performer like Marc Eckel, Bob Stromberg, Taylor Mason, or Matt Jernigan is the best way to make sure everyone has a great time and returns on Sunday!